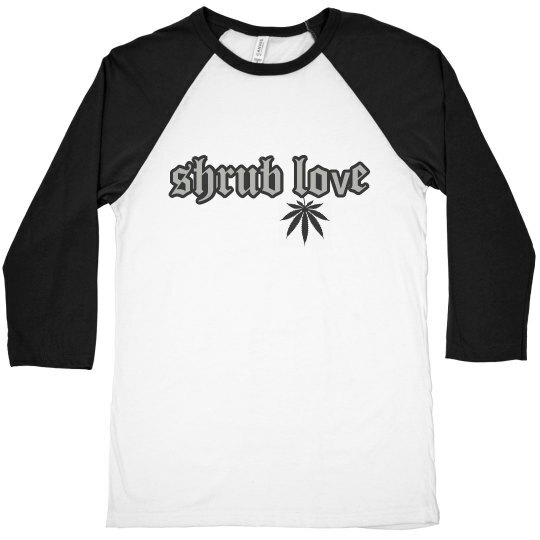 Show the world that you have Shrub Love! Legalize the herb and set the ganja smokers free! No more war on potheads and heady weed lovers. Let us smoke our herbs and green leaf in peace.